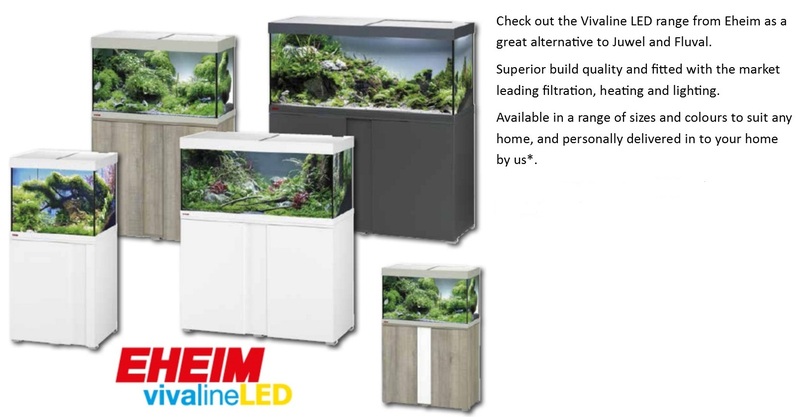 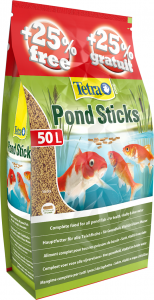 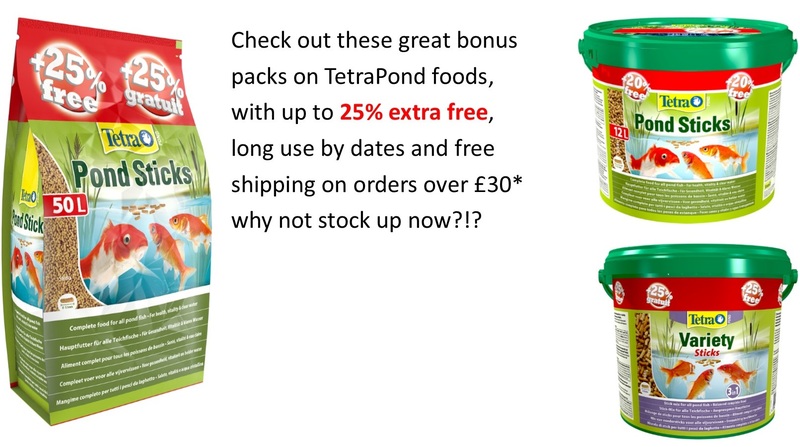 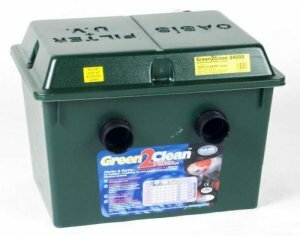 A specially formulated sinking pellet ideal for all tropical and coldwater bottom feeding fish. 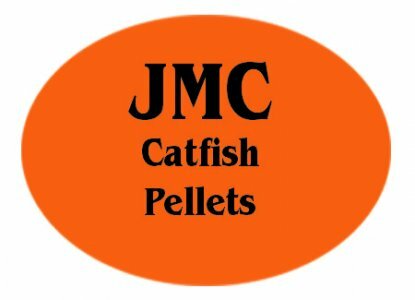 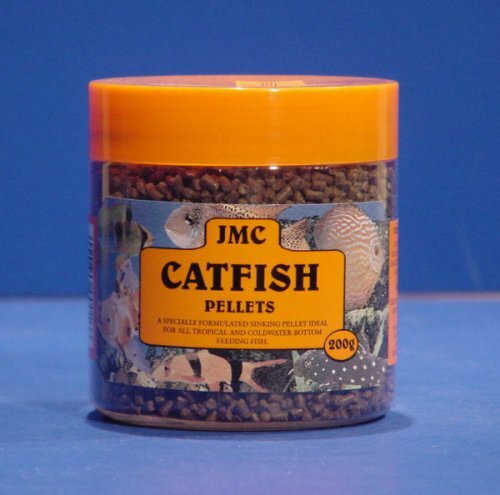 JMC Catfish Pellet 850g is a specially formulated sinking pellet ideal for all tropical and coldwater bottom feeding fish. 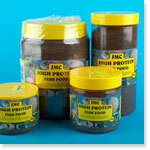 A finely graded fish food, high in protein. 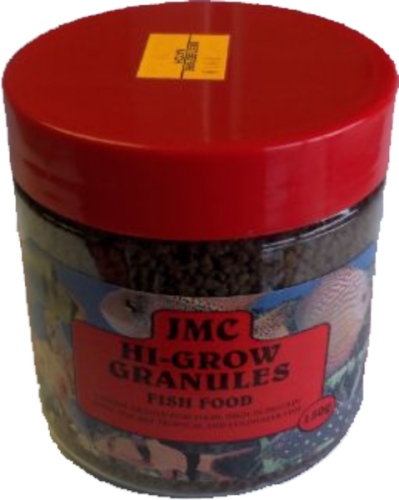 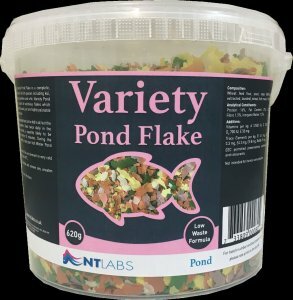 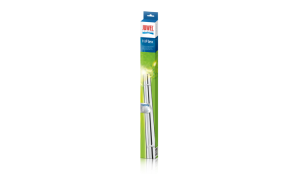 Ideal for any tropical and coldwater fish.